Chronic venous insufficiency (CVI) is a tremendous health care problem. Patients with advanced clinical sequelae such as lipodermatosclerosis or ulceration of CVI should be considered the presence of incompetent perforating veins. Venous disease affects a correlation between the superficial, deep, and perforator veins of the lower extremities. In general, the superficial venous deficits are addressed by sclerotherapy, endovenous ablation, stab phlebectomy or stripping. We reported a 65-year-old female with severe chronic venous insufficiency caused by pulsatile varicose veins. Active venous leg ulcer complicated with recurrent inefficacy of conservative treatments was considered as an indication for surgical treatment. Her condition belonged to group C6 (skin changes and active ulceration) of CEAP classification for venous limb disease. She was performed saphenofemoral ligation and subfascial endoscopic perforator vein surgery (SEPS) due to the pathological venous reflux. 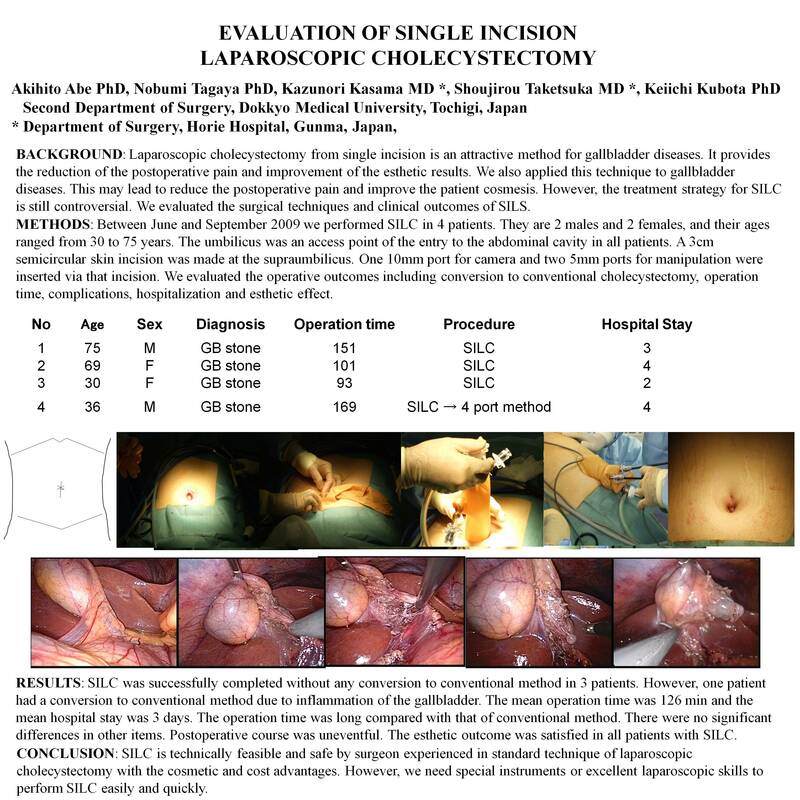 Incompetent perforator interruption can be accomplished by SEPS using a coagulating shears (Sono-Surge; Olympus, Tokyo, Japan). The endoscopic operation took 50 min. There was no conversion to conventional surgery. She was discharged on the postoperative day 2, returned to routine activity day on 5, and healed an ulceration of lower extremity 4 weeks after surgery. She had no complaints at outpatient clinic on 6 months follow-up. SEPS for patients with ulcer formation is safe and effective to reduce the observation period of conservative treatment.